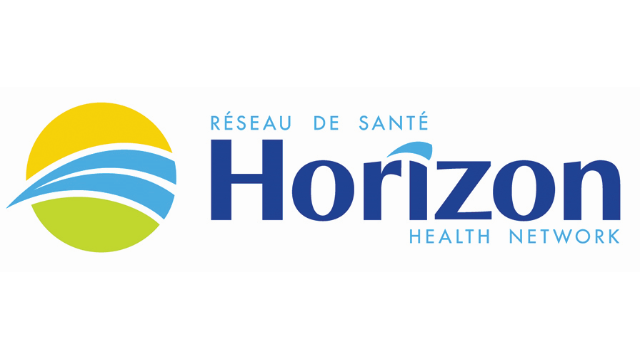 The Moncton Hospital, a facility within Horizon Health Network, is currently recruiting a locum neurosurgeon with a subspecialty in Functional Neurosurgery. Currently, the department has a complement of four neurosurgeons as well as a fifth neurosurgeon with a part-time practice concentrated on pain and neuro-modulation. Our department also includes an interventional neuro-radiologist, seven neurologists as well as a physiatrist and a fully equipped rehabilitation unit. A full range of neurosurgical coverage is offered including trauma, oncology, vascular and endovascular services, spine and minimally invasive spine, skull base, endoscopic and pediatric services as well as pain and neuro-modulation. We are looking to develop the Functional Neurosurgery subspecialty. On-call coverage will be 1 in 4. Neurosurgery is a recognized tertiary care service in the Province of New Brunswick. The Moncton Hospital is a regional referral center and teaching hospital; we are a recognized trauma center with a newly renovated state of the art Medical/Surgical ICU. We have a 6-bed Neurosurgical ICU and 12-bed Neurosurgical Unit. There is a 24/7 ICU coverage offered by intensivists from the Anesthesia and Internal Medicine Departments. The Department of Neurosurgery requires that its members have a fellowship and have passed the examination of the Royal College of Physicians and Surgeons of Canada. In circumstances where no qualified Canadian trained applicants are available, equivalent certification may be considered as long as they qualify for licensure in the Province of New Brunswick. A Fellowship in Functional Neurosurgery or equivalent is desired. The candidate must have experience in Neuro-modulation as well and should also be comfortable in neuro-trauma and general neurosurgery coverage. Standard remuneration for the permanent position is based on New Brunswick Medicare’s Alternate Funding Plan for neurosurgery. The candidate’s remuneration will be based on credentials and can vary between $15,000 - $30,000 a month. Applicants are invited to forward their CV to Dr. Ken Mitton, Medical Director, 135 MacBeath Ave., Moncton, NB E1C 6Z8, fax (506)857-5545, or email at medical.staff@horizonnb.ca.